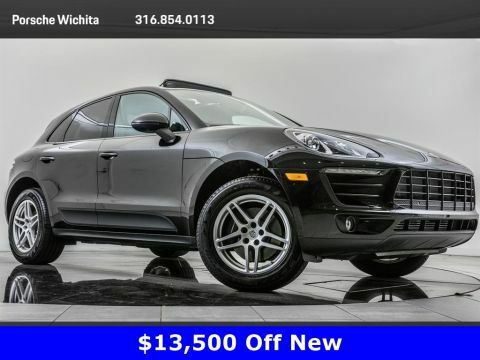 2017 Porsche Macan S located at Porsche Wichita. 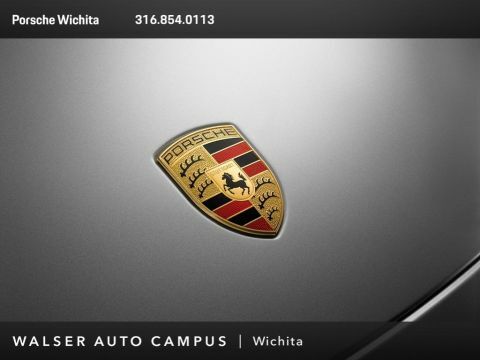 Original MSRP was $68,330. 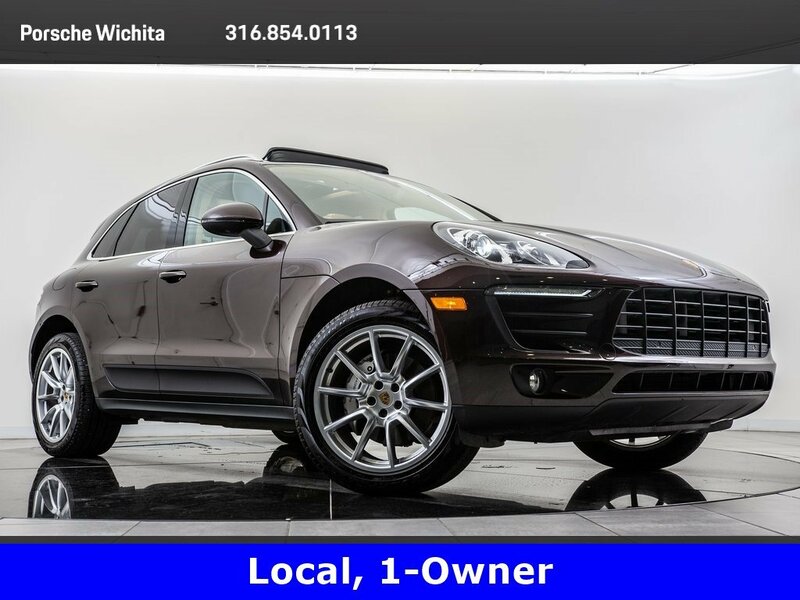 Mahogany Metallic with a Luxor Beige leather interior. 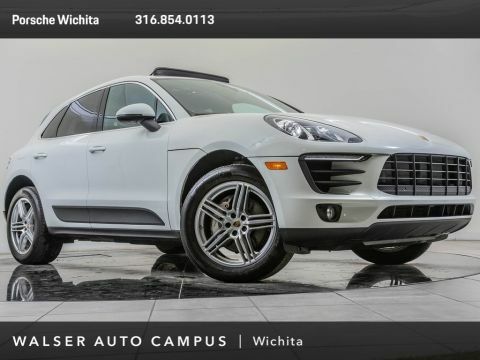 This local, 1-owner 2017 Porsche Macan S is equipped with BOSE audio, Porsche Dynamic Light System, Heated and ventilated front seats with heated rear seats, Panoramic Moonroof, Porsche Entry and Drive, Lane departure warning, Lane change assist, and SiriusXM radio.